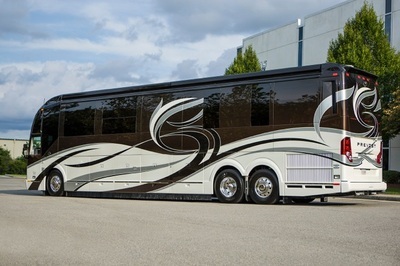 Entertainer Coaches. 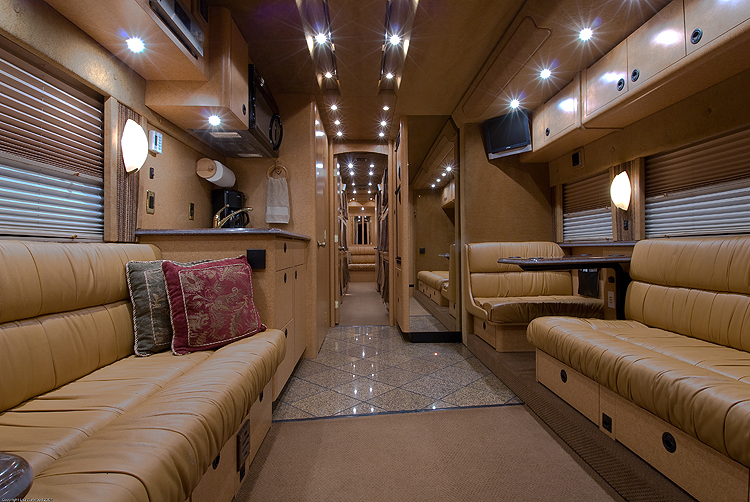 VIP Coaches and Crew Sleeper Coaches. 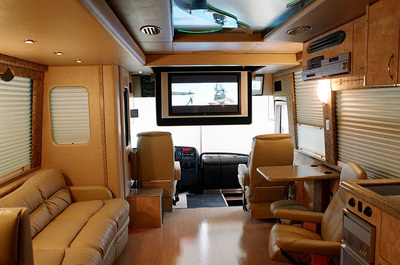 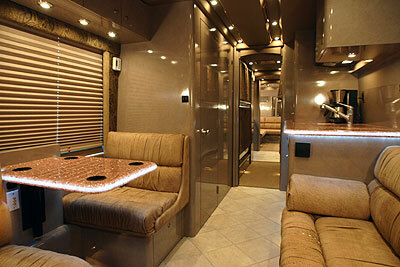 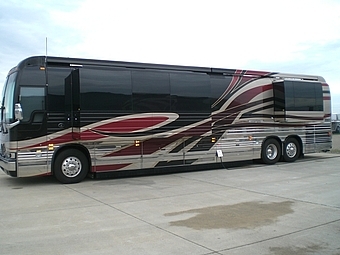 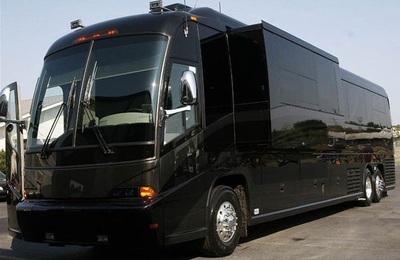 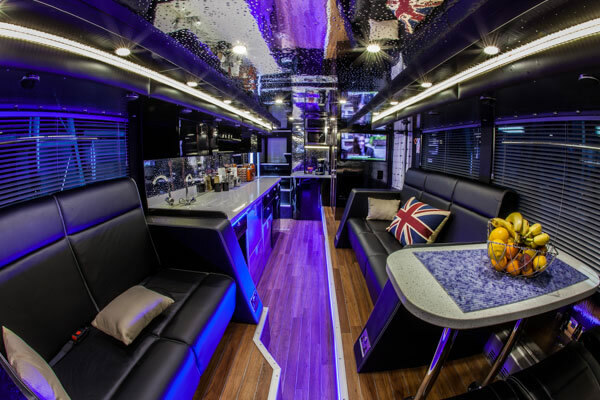 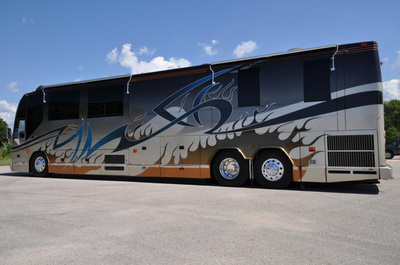 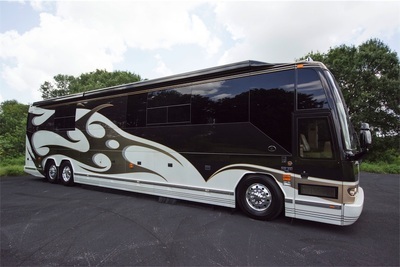 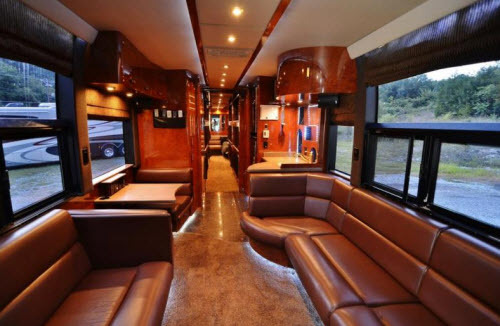 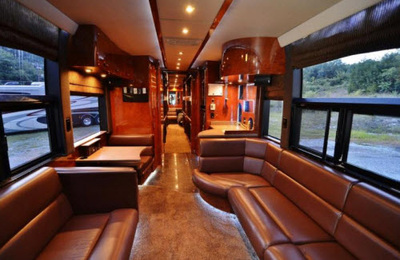 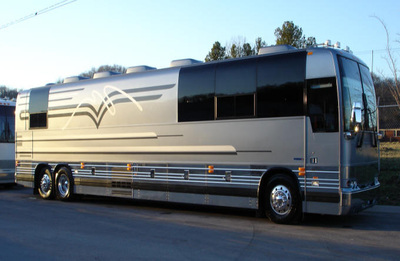 With USA Bus Charter you can lease the coach you need for exactly the service you require. 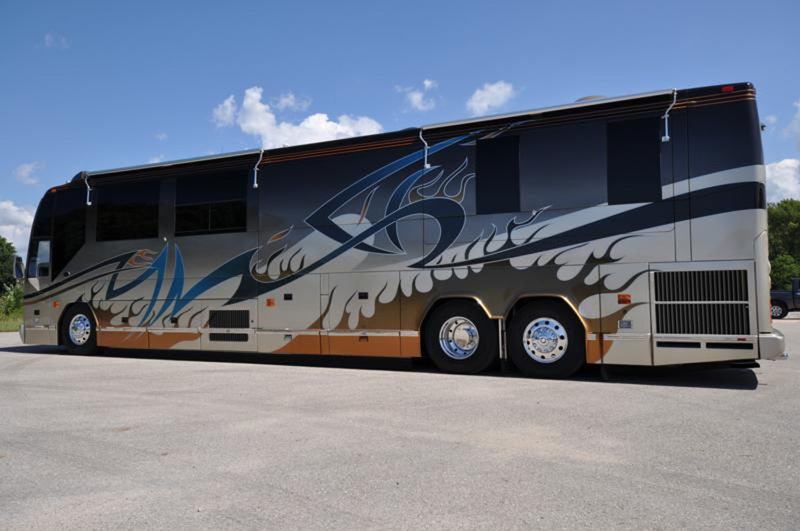 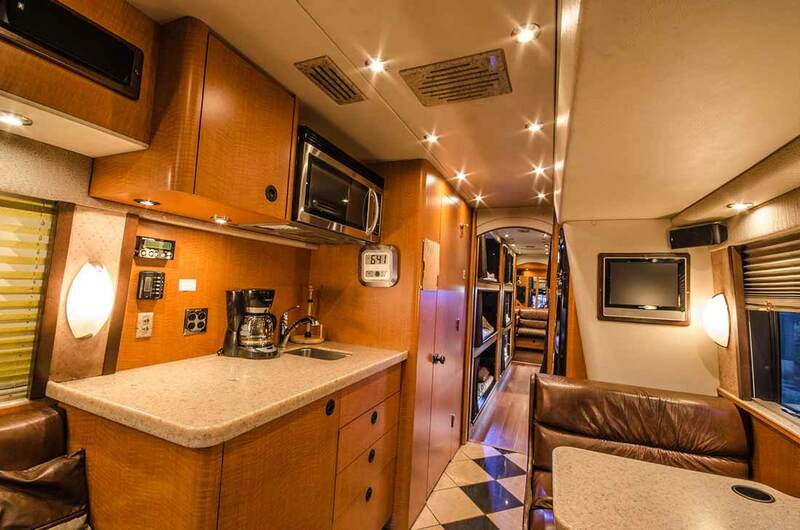 We are one of the few nationwide companies with buses located throughout the U.S. which allows us to provide both short and long term rentals. Our major hubs where buses are located include the following cities. 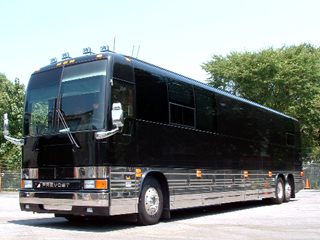 Service is available nationwide.